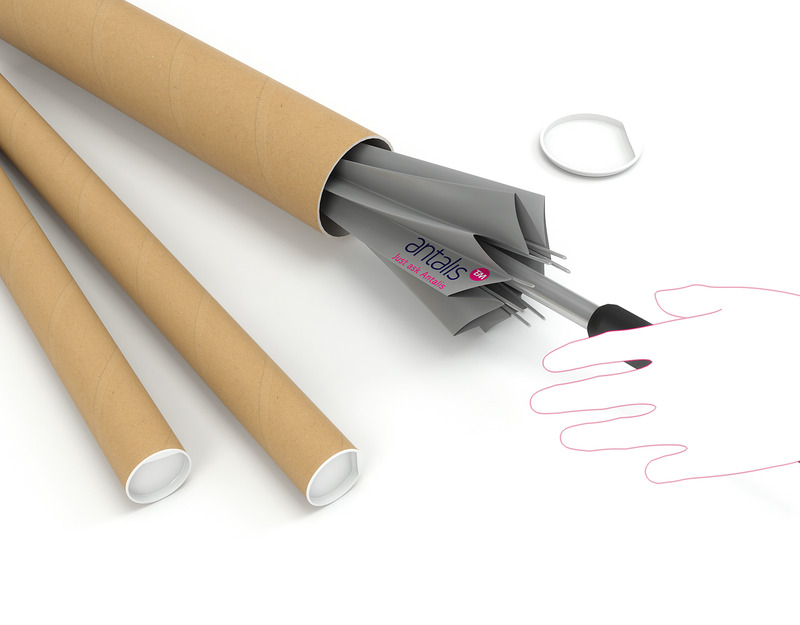 These Kraft Postal Tubes are the perfect product to send your larger documents up to A3 size without having to bend or fold them. With a secure construction, these tubes are designed to protect your contents from a range of damage. The end of this tube is sealed with a plastic stopper, providing you an easy way to keep your information secure and safe. This pack contains 25 tubes measuring 330x50mm.